Biblical theology. Sound doctrine. All right living begins with such right thinking. Our study of Christian doctrine helps us better understand the God we worship, the depth of Christ’s love and atoning work on the cross, and the work of the Spirit in our everyday lives. In many ways, biblical theology forms the foundation of the Christian life. 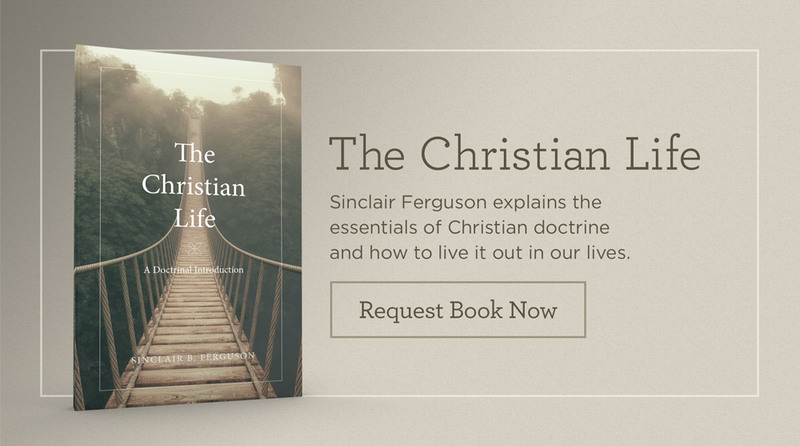 Dr. Sinclair Ferguson, beloved theologian and pastor, offers a clear, practical introduction to such doctrine in The Christian Life: A Doctrinal Introduction. Widely used and appreciated since its first appearance, the book not only expounds the teaching of Scripture, but also outlines its relevance for practical Christian living. God blesses us with doctrine in His Word in order to fill our lives with stability and grace. Benefit from this thoughtful introduction to the heart-changing truths of Scripture.